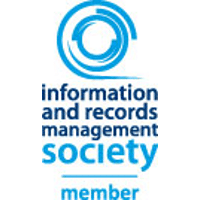 REB is set up in the following EDI's to allow customers easier and more transparent access to invoicing, products, and shipping information. As part of REB's commitment to better serve our community, we are proud to have employees volunteer or support local and worldwide non-profit organizations. REB's CEO Tom Lesko serves as Treasurer for Right To Be Free (RTBF). RTBF is a non-profit organization that funds the rescue and rehabilitation of trafficked children in Africa and broadens public awareness of human trafficking, or modern day slavery. 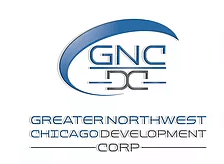 REB is a sponsor of the The Greater Northwest Chicago Development Corporation(GNCDC). The GNCDC is a non-profit organization that helps provide development programs for the local industrial retention and small businesses growth.